This Geomag Pink 142 pc Panels set means magnetic fun, designed especially for girls who love building! 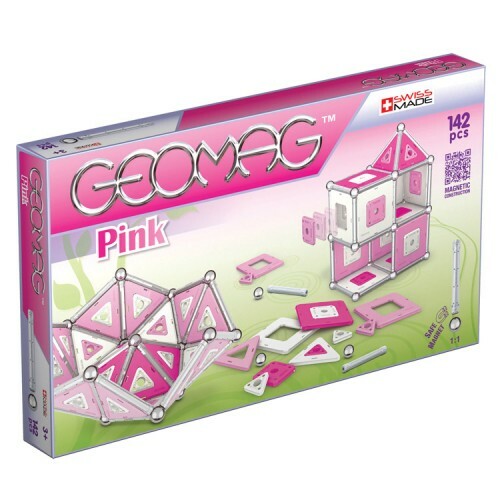 This Geomag Pink 142 pc Panels set means magnetic fun, designed especially for girls who love building! 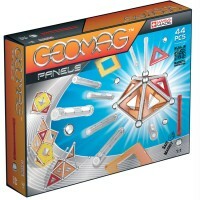 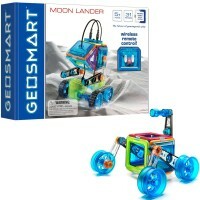 This exciting Geomag activity toy from Educational Toys Planet gives you everything you need to create your own wondrous magnetic structures. 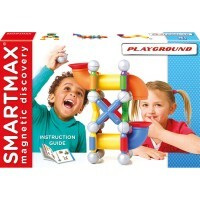 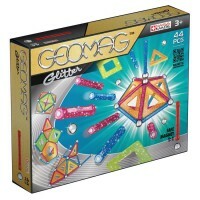 The Geomag Pink Panels 142 pc Magnetic Building Set for Girls includes 36 silver magnetic rods, 28 non-magnetic chromed steel spheres you can use as connectors or joints in your geometric masterpieces. 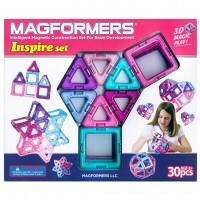 This girls magnetic set comes also with 76 assorted pink, magenta and white panels, and 2 graphic panel inserts. 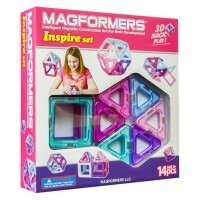 Girls of all ages will love building cool figures, taking them apart and starting all over again! 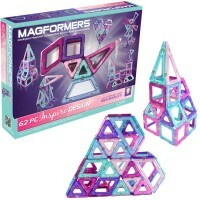 Gather your friends, or enjoy creating on your own! 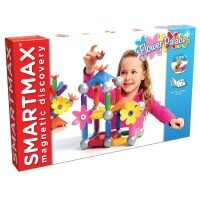 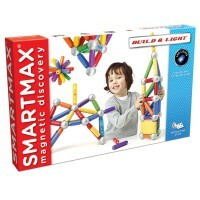 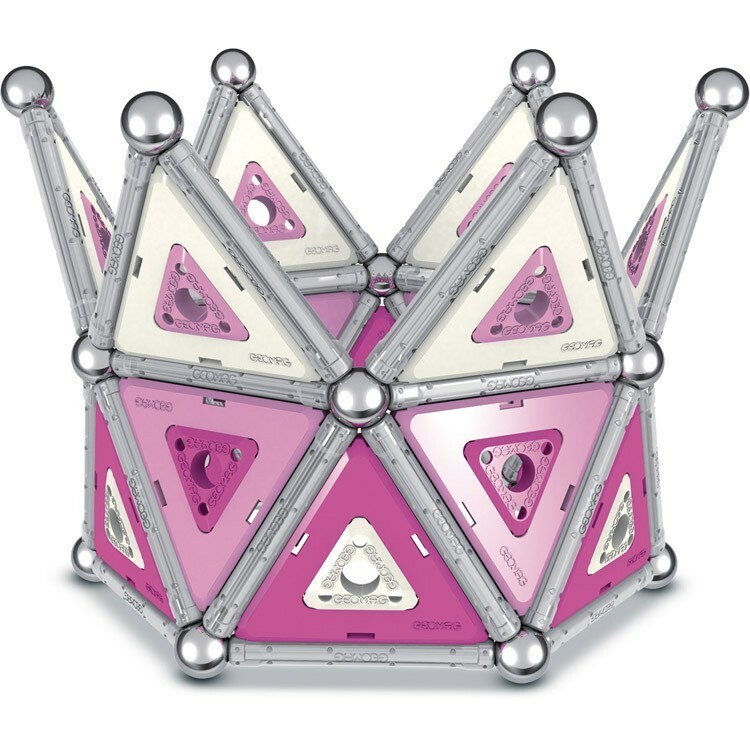 The Swiss-made Geomag Pink Panels 142 pc Magnetic Building Set for Girls is a sturdy and durable toy that's great for enhancing fine motor development, geometrical thinking, and design skills. 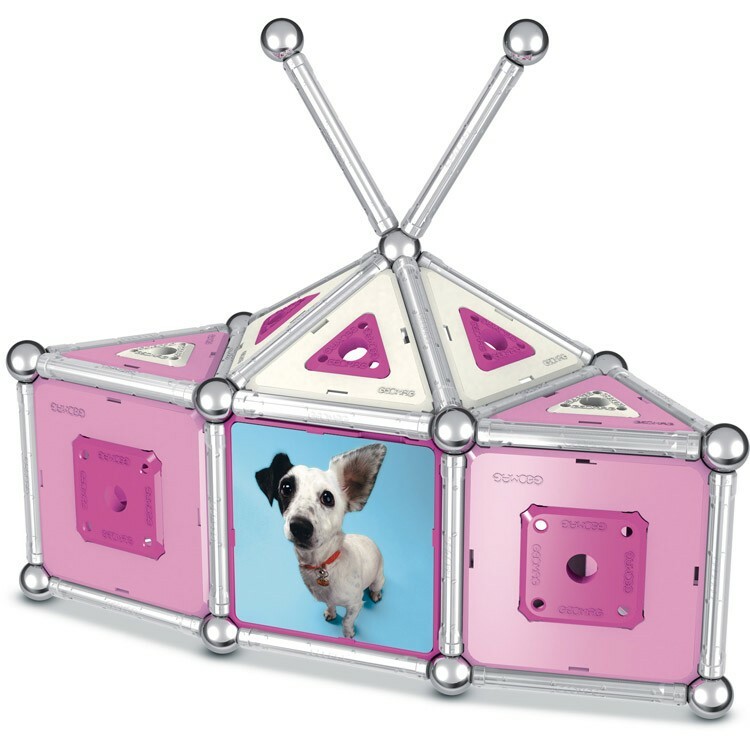 What will you create? 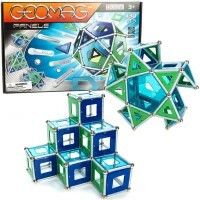 Dimensions of package 11.81" x 15.75" x 9.33"
Write your own review of Geomag Pink Panels 142 pc Magnetic Building Set for Girls.